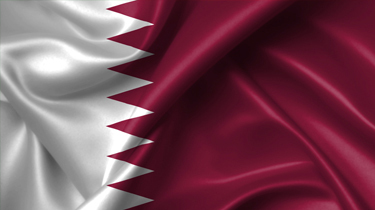 Foreign nationals may work in Qatar only if they have valid employment contracts sponsored by companies resident in Qatar. An employment (work) visa is issued only if the applicant's employment contract is approved by the Ministry of Labour. Foreign nationals may work only for the particular company that sponsored them and must leave the country if the sponsoring company no longer requires their services, unless an arrangement is made to transfer the foreign national to another company. A transfer of employment from one sponsor to another requires the approval of the Department of Immigration at the Ministry of Interior. A foreign national may transfer his or her sponsorship only if he or she has worked at least one year for the original sponsor. The sponsorship laws of Qatar require that employment visa holders obtain exit permits from the Ministry of Interior before leaving Qatar. An exit permit is valid for only seven days from the date of issue. Employment visas are valid from one to five years and are renewable. Application for employment visas should be made in Qatar. The application process takes approximately two to four weeks after all documents are received from a foreign national. Qatar does not levy any social security taxes.